The Competition Course is accompanied by a beginners course which is 130 m long with a drop of 1,5 m. The designed flow ranges from 3 to 10 m3/s. The design of the artificial canals includes a system of complementary canals and mechanical conveyor belts which enable canoeists to return to their starting point without having to leave their boats. The dynamic conception of the whole facilities leads to intensive use all year round and separation of canoeists according to their levels of skill and ability. In order to make the sports and recreation function fit the variable flow of the river, a reversible electric power station has been designed. The power station has a 1200 KW capacity distributed in 4 turbine-pumps. In turbine mode, electric power can be reduced via hydraulic surplus to a flow of 17,5 m3/s. The power carried to the electricity network rises up to 4 million kW/h per year. In pumping mode, a water flow of up to 12 m3/s can be added to the hydraulic circuit, which is sufficient to guarantee the operation of the sports courses at any time of the year and in all dry weather circumstances. The Parc Olímpic del Segre building is L-shaped. The larger wing will house the changing rooms, showers, toilets, gym and a room for drying sport clothing. Upstairs, there is a large terrace and a snack bar-restaurant. The smaller wing provides storage, office space for coaches and management staff and a room used for doping control. The total constructed surface area is 1700 m2. The drop in the Slalom course is created naturally via channels that branch from the river Segre, with a very gentle slope. 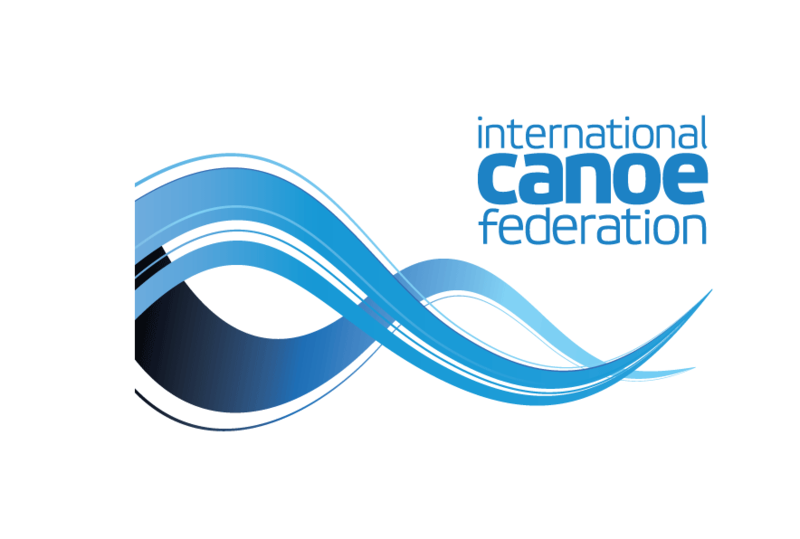 The feeder canal, 165 in length, and mainly the flat water canal, 650 m in length and 20 m in width, are set aside for training in flat water canoeing and the necessary practice that sport lovers require in waters with a steady current. Around the perimeter, a roll-ski circuit has been built with a platform width of 5 m. Three of these are asphalted and trees have been planted in the other two. The circuit which winds through a shaded area bordering the canals to a length of roughly 1.850 m, will also be set aside for jogging or simply walking. The sports amenities are completed with landscaped garden areas surrounding the flat water and wild water courses, occupying 7 hectares altogether, which serve as a city park for La Seu d’Urgell, right at the foot the town’s attractive historical centre.